With Christmas coming up this weekend, this week’s cheat sheet is particularly useful. While you’re anticipating the festive feasting, drinking and revelling at the many Christmas parties around town, find out the booze you should be sipping on with our Macallan whisky guide. We’ve also got your back with ideas for (very) last minute gifts, so you don’t stress yourself out too much before the holidays. If you choose to have a peaceful weekend away from the crazy parties, check out our interview with Paul Longworth of Rhubarb Le Restaurant on charming Duxton Hill, and daydream about taking in awe-inspiring views from your own private yacht. With that, our team at Lifestyle Asia wishes you a Merry Christmas! Paul Longworth, chef-partner of Rhubarb Le Restaurant. 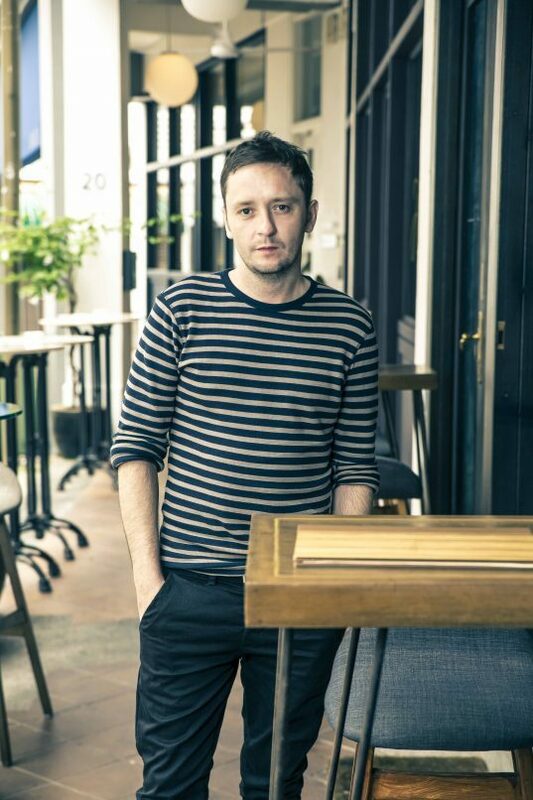 In our third edition of Pass the Salt, we caught up with Paul Longworth of Rhubarb Le Restaurant and heard how the Michelin-starred chef once sold hotdogs and ice cream from a food truck in London’s Hyde Park. We’ve compiled a guide of sorts by matching the different levels of expertise to four key Macallan bottles. 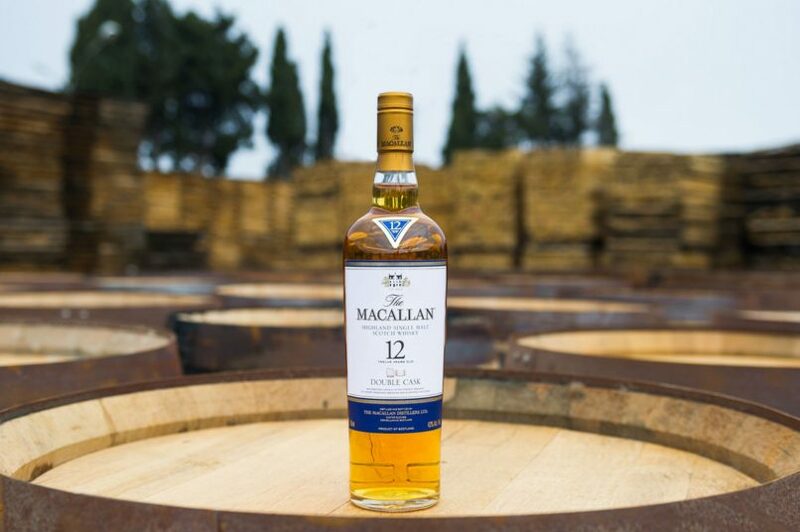 Whether you’re contemplating a new bottle for your collection, or simply want something to gift at a casual get-together, find out the perfect Macallan for you. 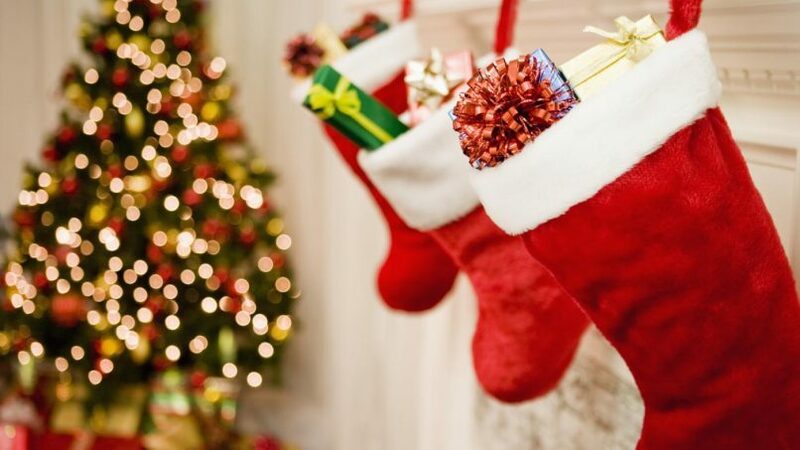 The only stocking stuffers you need. If you’re still scrambling to get the perfect gift for your loved ones, here are 10 best last-minute gift ideas. From a limited edition Burberry perfume to a 24K gold megaphone for your iPhone, you can (probably) find a gift to suit every personality. 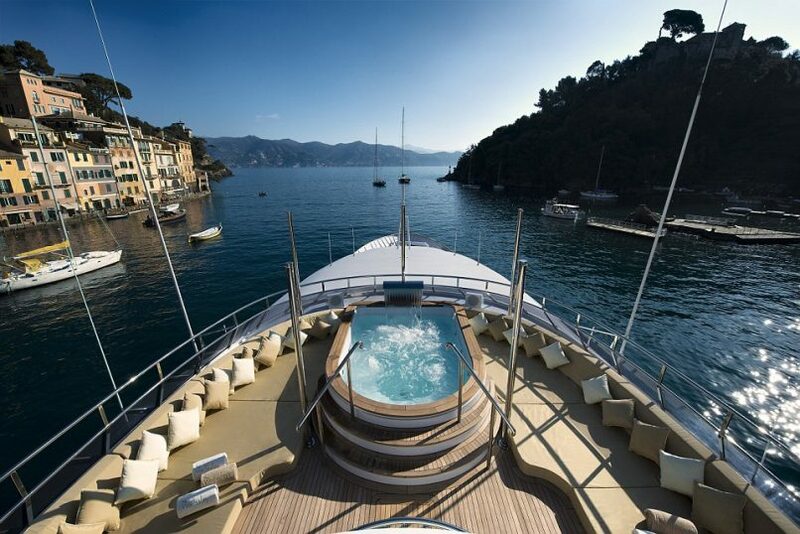 From taking in views of the Mediterranean coastline to diving in the Unesco World Biosphere Reserve of Baa Atoll, check out these experiences made possible on your own private luxury yachts at these hotels around the world. 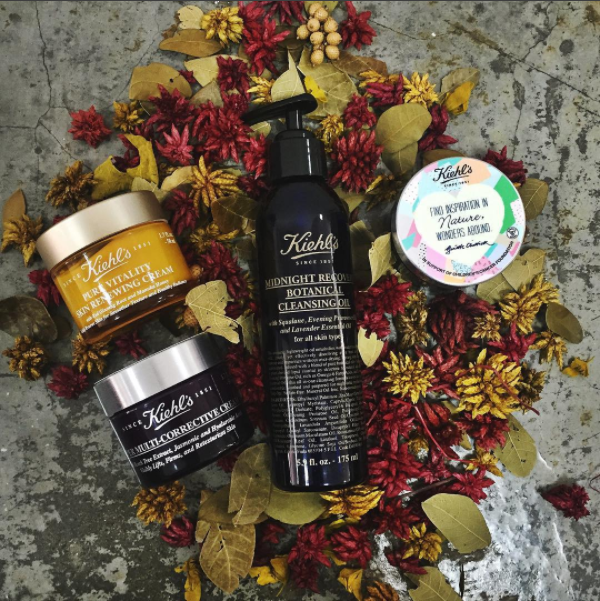 Thanks @kiehlssg for the mid-week care package, featuring their latest Pure Vitality Skin Renewing cream. Bring on the radiance!